A man with a genius IQ follows in his father’s footsteps in more ways than one. 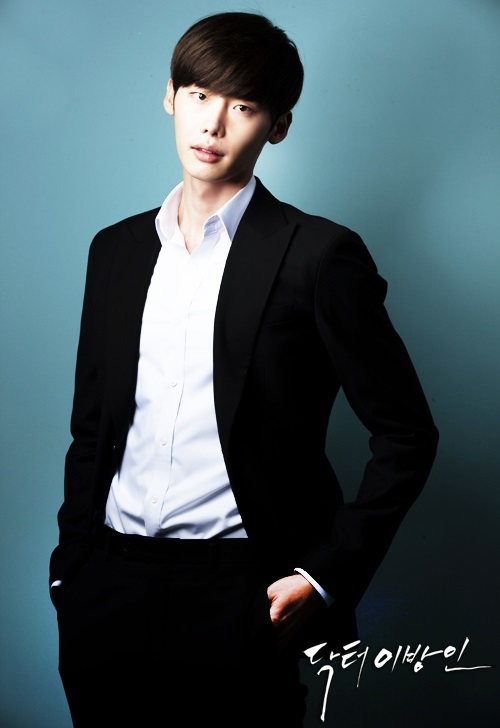 Park Hoon (Lee Jong Suk) is raised in North Korea to become a doctor by his doctor father, who had defected to South Korea years ago and met his South Korean mother before being captured and returned to North Korea. 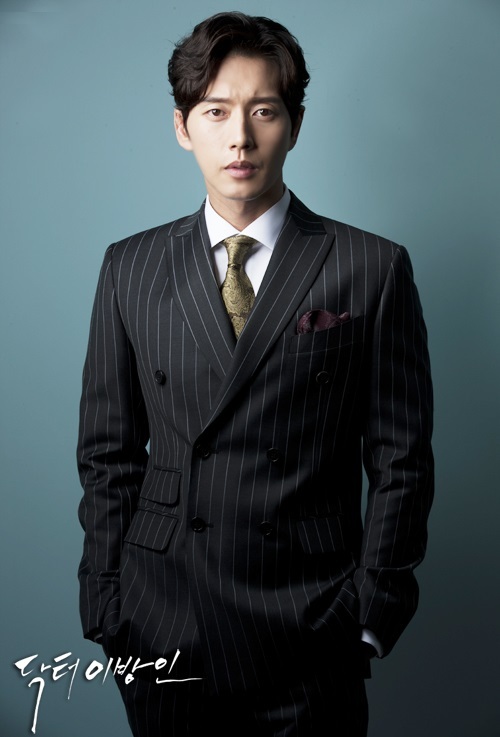 After Park Hoon became an accomplished chest surgeon, he too defects to South Korea and goes to work in the prestigious Dongwoo University Hospital. 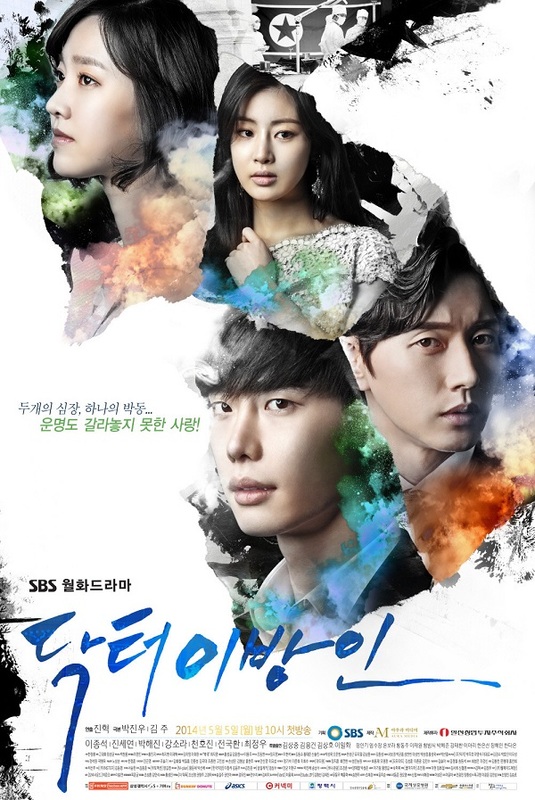 As he tries to adjust to his strange new life in South Korea, Park Hoon does his best to work alongside Han Jae Joon (Park Hae Jin), a Harvard graduate who first discovers Park Hoon’s talent, while catching the eye of Oh Soo Hyun (Kang So Ra), Jae Joon’s fiancée and the daughter of the hospital chairman. Anesthesiologist Song Jae Hee bears a strong resemblance to Han Seung Hee (both played by Jin Se Yun), Park Hoon’s girlfriend back in the North, whom he wants desperately to come join him. Can the genius doctor do what it takes to make a new life for himself and his love in the South?